RRRLF is a central autonomous organization established and fully financed by the Ministry of Culture, Government of India. 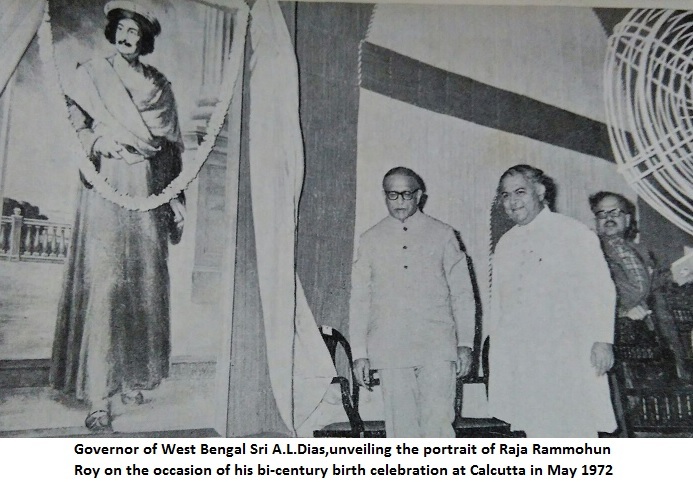 RRRLF is registered under the West Bengal Societies Registration Act, 1961. 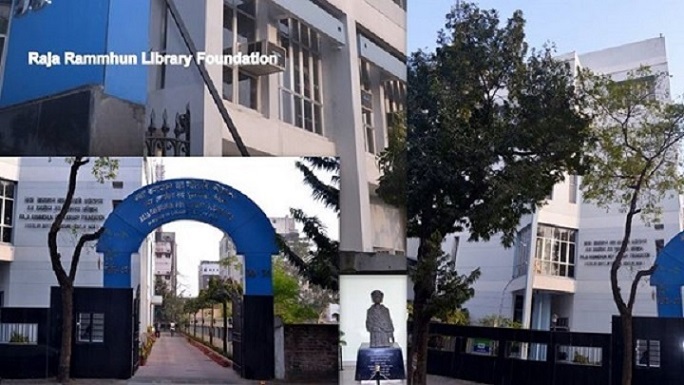 It is the nodal agency of the Government of India to support public library services and systems and promote public library movement in the country commensurate with the objectives as embodied in its Memorandum of Association. The supreme policy-making body of RRRLF is called the Foundation. It consists of 22 members nominated by the Government of India from amongst eminent educationists, librarians, administrators and senior officials. The Minister of the Department of Culture, Government of India or his nominee is the Chairman of RRRLF. Professor Brij Kishore Sharma is the present Chairman of RRRLF and Director General is the executive head and ex-officio Member-Secretary of the Foundation. 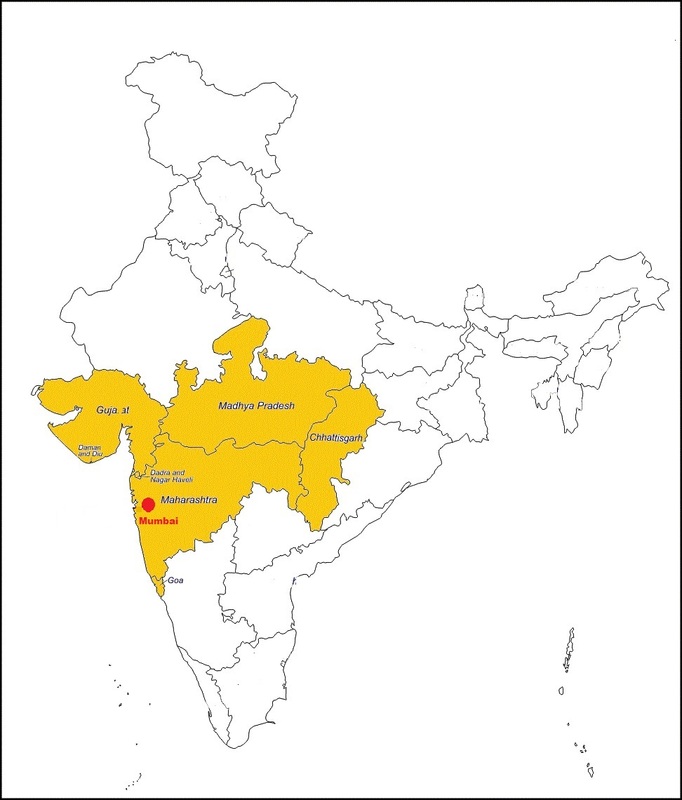 The Foundation works in close association and active cooperation with different State Govts. 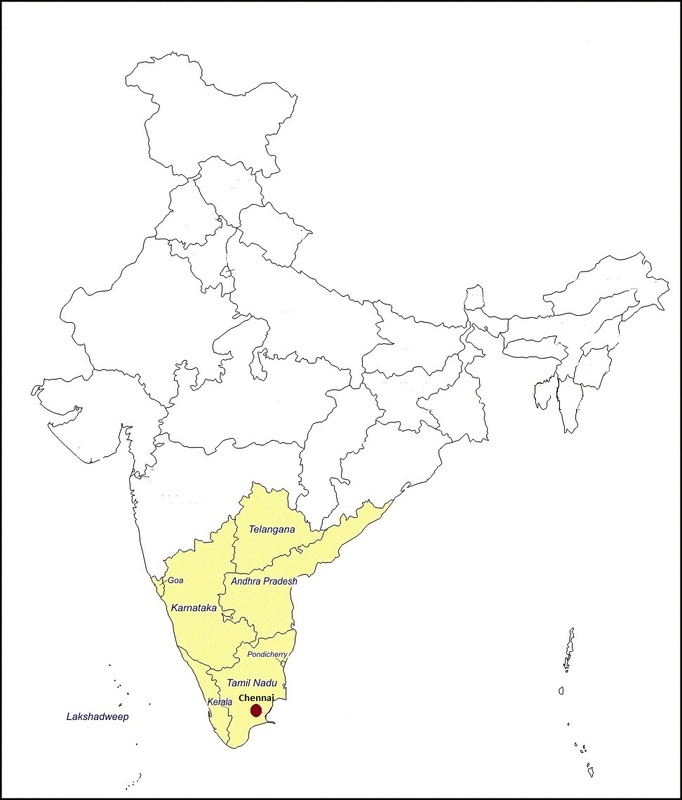 and Union Territory Administrations through a machinery called State Library Planning Committee (SLPC/SLC) set up in each State at the instance of the Foundation. To participate in Foundation's programmes, a State Government/U.T. is required to contribute a certain amount fixed by the Foundation. Since 2005-06 the Foundation has also taken up the initiative to develop the District Youth Resource Centre (DYRC) in collaboration with Nehru Yuvak Kendra Sangathana, an autonomous organisation under the Ministry of Sports & Youth Affairs.